Whether you're after adventure, relaxation or culture, here are ten places to stick on your bucket list and get ticking off in 2018. 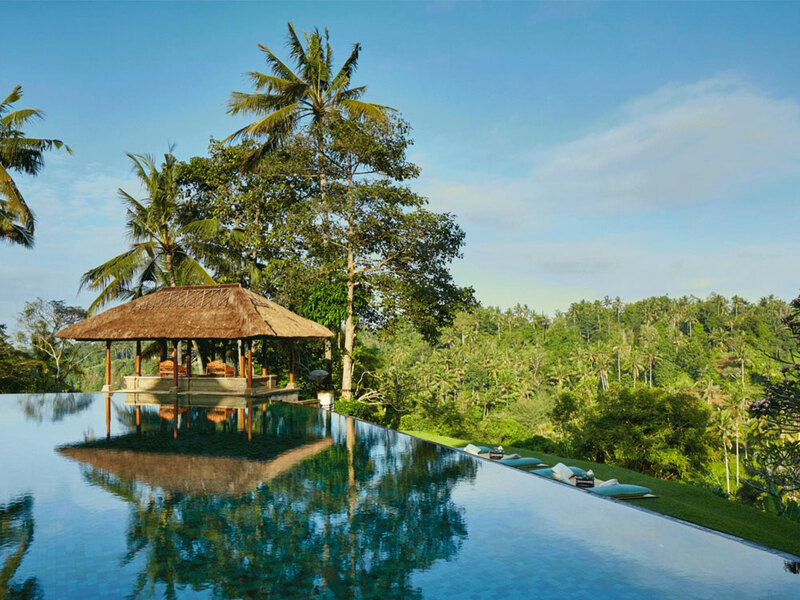 Once you set foot in Bali it's easy to see why it's the most popular destination in the Indonesian archipelago. Boasting awe-inspiring landscapes, bustling towns, tranquil temples, imposing volcanoes, dense jungles and exotic beaches, the island will have you falling in love with it the moment you step off the plane. The Ubud Food Festival (which takes place in the island's cultural capital) showcases the diverse flavours of the Indonesian archipelago through dozens of events, including cook-offs, demos, talks, food tours, and events in new restaurants. A population of less than 350,000, with nearly half living in its capital city Reykjavík, Iceland is as isolated and intimate as you can get. Nicknamed the land of fire and ice, it's an adventurer's dream and a naturist's paradise. 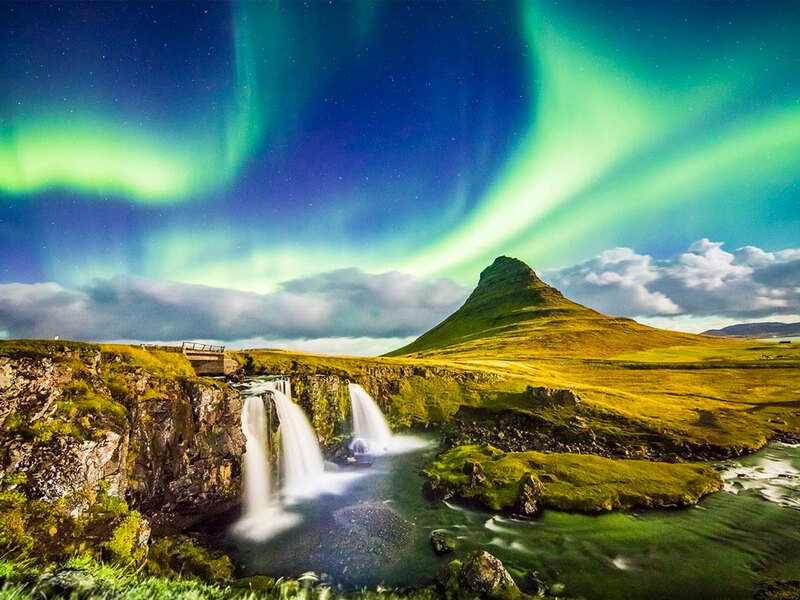 Glaciers, geysers, lava fields, hot springs and waterfalls punctuate the vast expanses of openness, while the aurora borealis (northern lights) dance above in winter and the sun never sets in summer. Fancy a festival in Iceland? 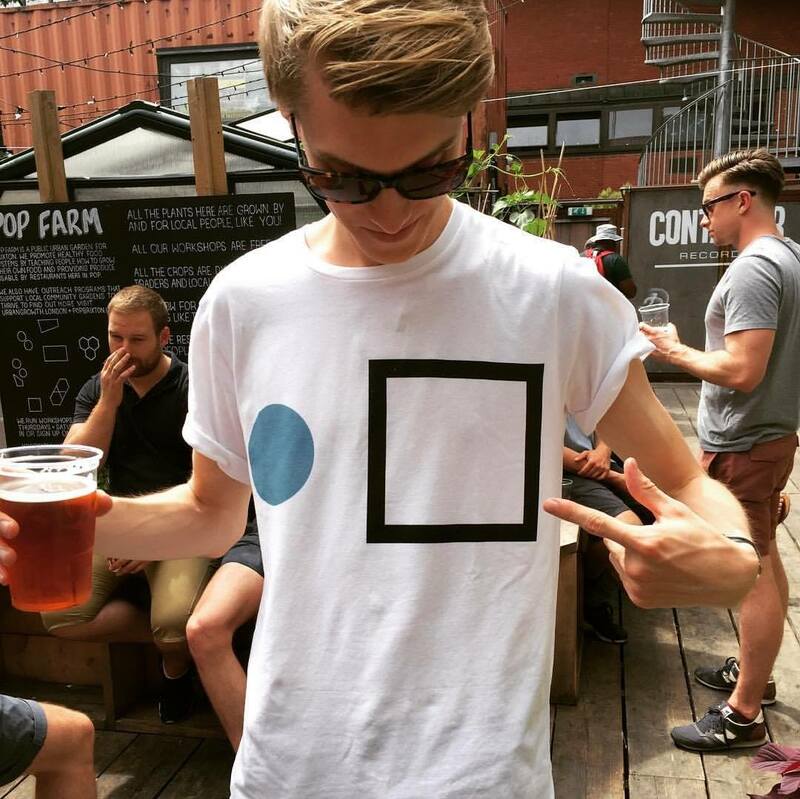 Check out Secret Solstice, Iceland Airwaves or Sónar Reykjavík. 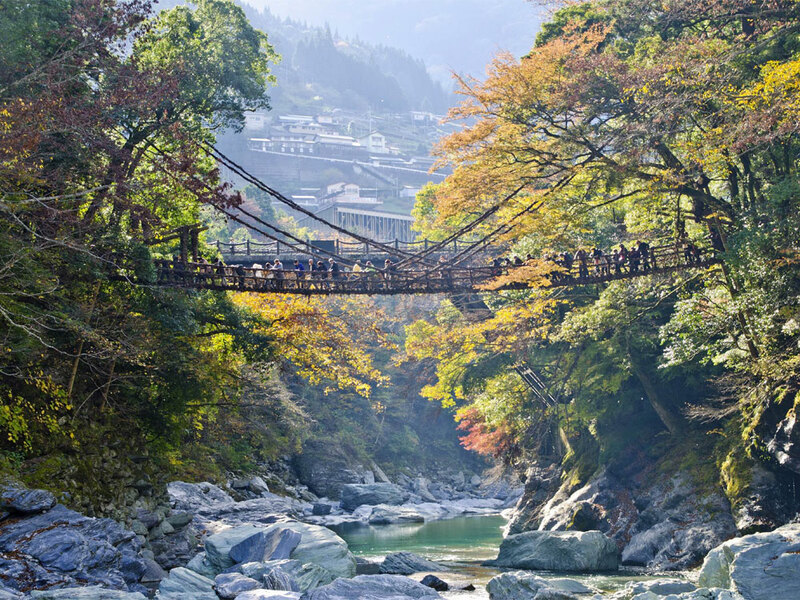 Those with an adventurous streak should check out Japan's Iya Valley. Tucked away in a mountainous area of Shikoku, the least visited of the country's four main islands, the valley is home to Class Four rapids (it hosted the 2017 World Rafting Championships), as well as a variety of zip-lines and hiking trails across its woodland canyons. 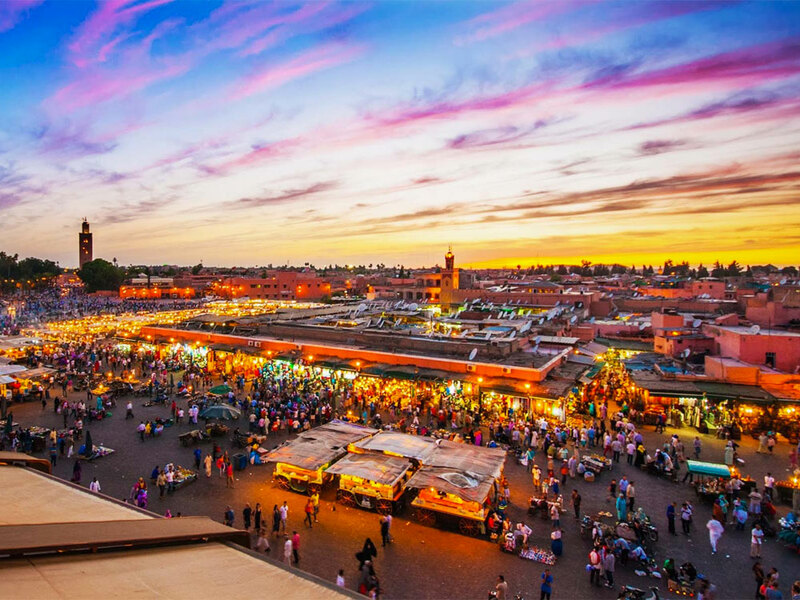 Founded almost 1,000 years ago on the edge of the Sahara Desert, Marrakech is a city that overwhelms your senses. Bursting with an intensity of life, you'll find yourself getting lost in the 19km of intimate souqs, witnessing snake charmers and getting a scrub down at a local hammam, all while feasting on some wonderful local cuisine. The city is also within a few hours drive from The Atlas Mountains for keen hikers looking to escape the hustle and bustle of the city and continue their trip into the mountains. Mount Toubkal is the highest peak in The Atlas Mountains and is therefore a popular conquest for climbers. Fancy a festival in Marrakech? Check out Oasis Festival. At the end of 2017 a flurry of airlines began offering flights to the remote Indian Ocean island, or increasing the number they already ran. That means Mauritius has never been easier to reach. Once you've have touched down, you're greeted by dreamy lagoons, beautiful beaches and the idyllic Black Rover Gorges National Park. And take a trip up in a helicopter and you'll also confront this view... and no, unfortunately that isn't actually an underwater waterfall. We checked. With a sun-soaked cocktail of Mesoamerican cultures, Spanish traditions and contemporary arts, Mexico is a country where almost anything is possible. You can climb volcanoes, watch whales, tour agave farms or simply kick back on its beautiful beaches or embark on a tequila-fuelled night. 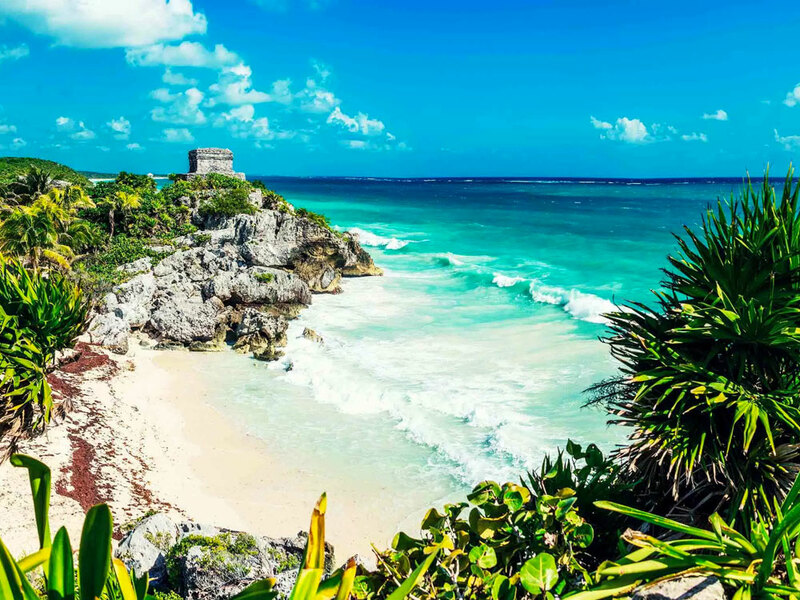 Its landscapes range from from the blue coastline of Baja California and the cactus-strewn deserts of the north, to the Maya villages and palm-smothered beaches of the south. And throughout you’ll find scenic colonial churches and giant pyramids. 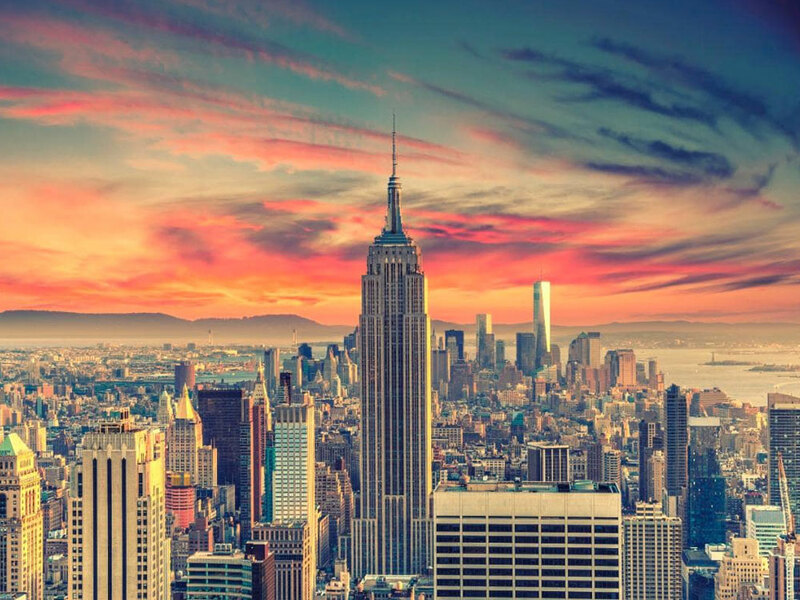 There's a reason why New York is often called the most exciting city in the world. Filled from head to toe with more restaurants, bars, museums and iconic sights than any other city, feeling like you've "done it" is a near impossible task. Even those who live there aren't even close. Fancy a festival in New York City? Check out Governors Ball, Panorama NYC and Meadows Music & Arts Festival. 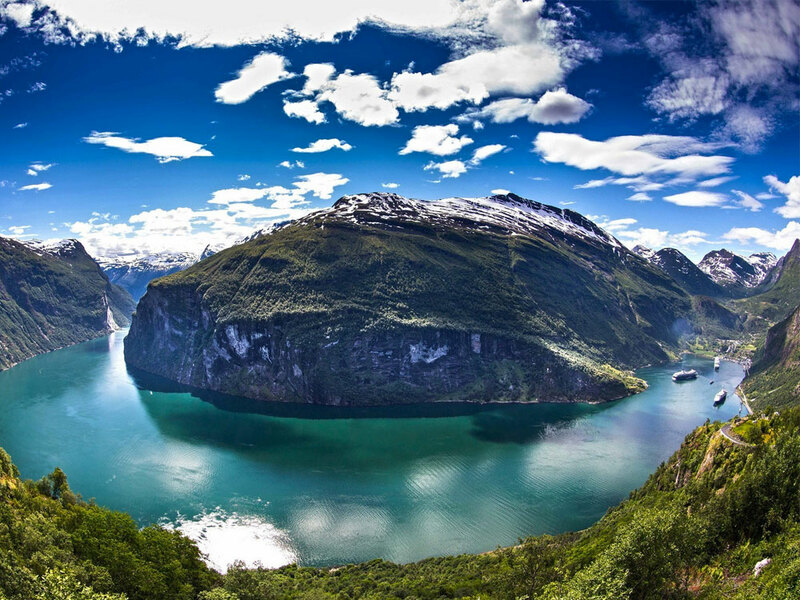 Characterised by deep blue waters and flowing waterfalls towered over by snow-capped mountains, Norway's fjords are one of northern Europe's most majestic and stunning settings. And along the sides you'll find cute villages, filled with small communities with their own unique local traditions and cuisine. Wild game, fish, or locally reared sheep form the base of many special dishes in the region. Another country that has suddenly risen to prominence is Sri Lanka. 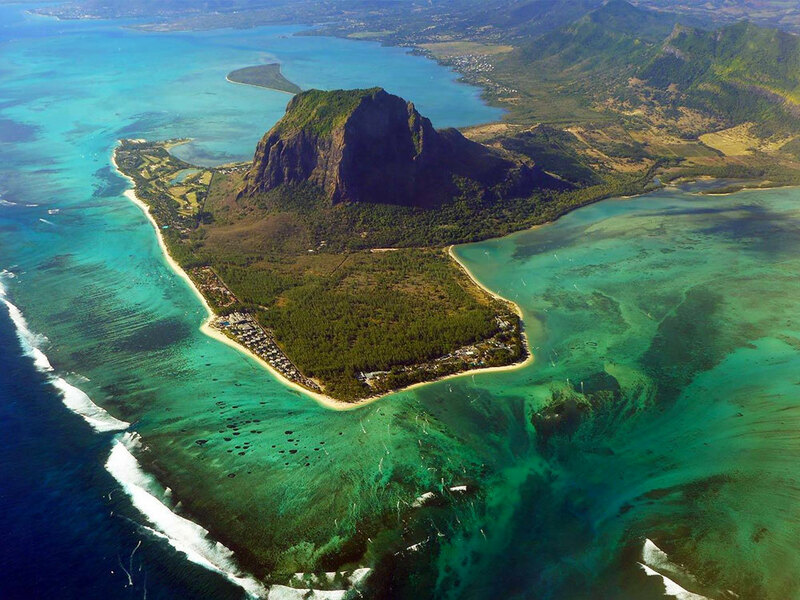 An island just south of India, it's a place full of myriad charms, natural beauty and alluring culture. 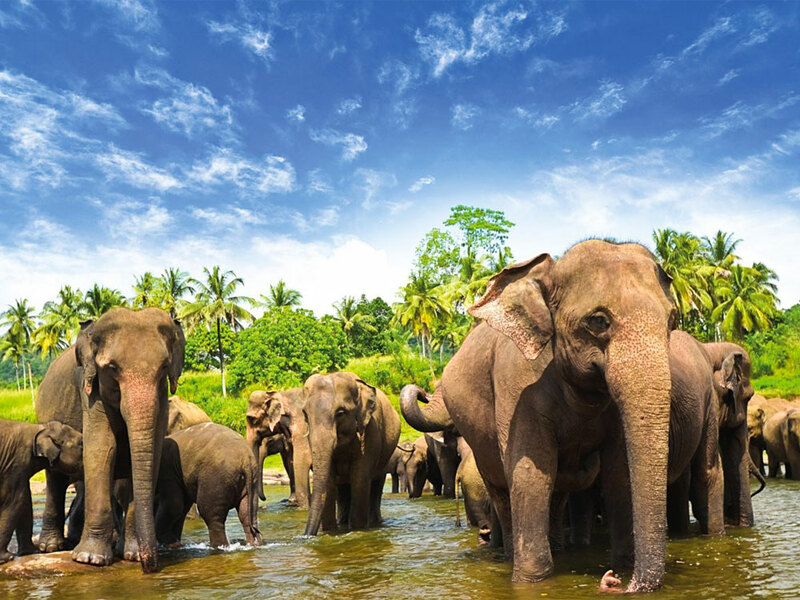 Think endless beaches, iconic ruins, scores of elephants, cheap prices and wonderful food. It's therefore no wonder it's fast becoming as well trodden as other parts of Southeast Asia. 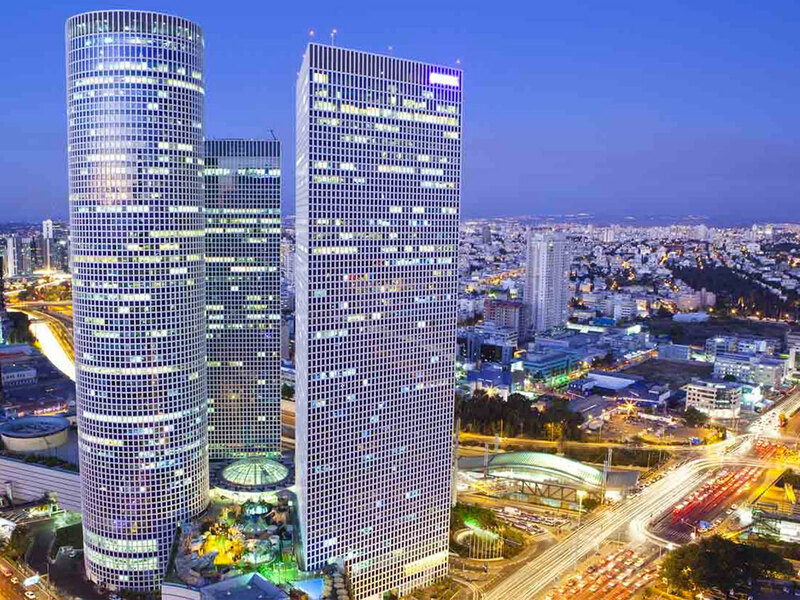 Dubbed the Big Orange, Tel Aviv is regarded as the New York City of the middle east. And just like its US counterpart, the city is a hedonistic bubble bustling with a thriving party scene; from the underground clubs around tree-lined Rothschild Boulevard to the bars of chic Neve Tzedek and the alternative spots in the bohemian quarter of Florentin. But away from its nightlife, Tel Aviv also has the world’s highest concentration of unique Bauhaus-style buildings, a spectacular culinary scene, and 13 beaches scattered with hip, young locals.